Spin this exclusive fantasy filled slot machine and Win Coins! 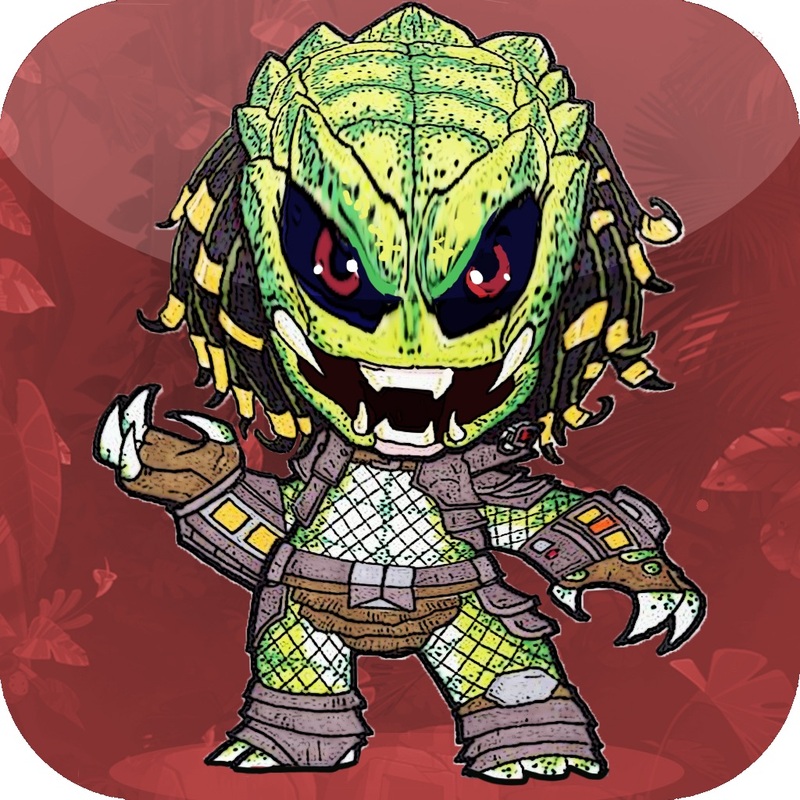 *FREE coins that you can regenerate! No need to wait many days or even spend real money on them! *Interface is fast and easy to use! 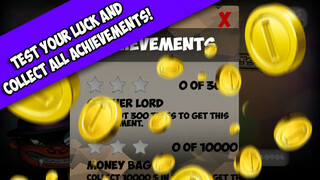 *Lots of achievements to obtain!